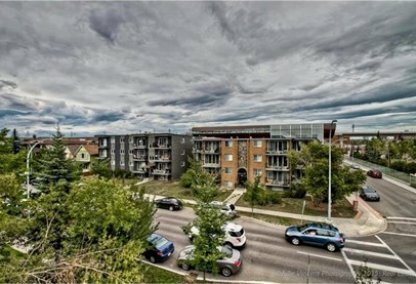 Browse today's newest Sunalta condos for sale in Calgary! The city centre zone of Calgary, Alberta is where the charming residential neighborhood of Sunalta can be found. It is conveniently within the city bordered by Scarboro on the east, and Bow River on the south. It is a re-emerging community with a detailed area development plan that is underway now. The streets here are lined with lush trees and lots of parks. Discover the hottest Sunalta real estate for sale now! Sunalta housing market statistics: As of April 25, 2019 there are currently 25 properties for sale in Sunalta listed as active, with an average asking price of $236,816. The highest-priced property is $439,900; the lowest priced property can be purchased for $117,800. Sunalta neighbourhood listings have an average price of $315 per square foot, based on listings with 1.6 bedrooms, 1.3 baths, and 749 square feet of living space. 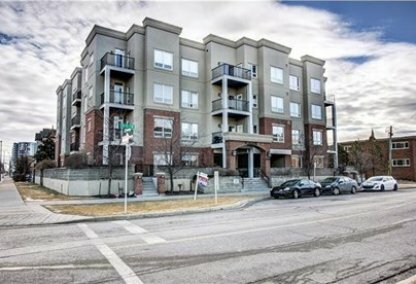 Want to purchase a condo in Sunalta Calgary? Call your Sunalta real estate team, Justin Havre at RE/MAX First - 403.217.0003. Your neighbourhood Sunalta real estate agents and agents are here to help with the Sunalta housing market in Calgary. The Sunalta neighbourhood has been a part of the City of Calgary since 1907, but before that it was under the ownership of the Canadian Pacific Railway. The community was established in 1910. The residences in Sunalta are a mix of condominiums, apartments and single-family detached houses. A big portion of homes in this community are condominiums and apartments, which make up about 85.8% of the dwellings in Sunalta. About 83% of the homes in the area are being rented. A census from 2005 determined that the population in the community is about 3,354. The Sunalta neighbourhood has diverse amenities. Nearby libraries include the Alexander Calhoun Branch, Shaganappi Branch, Memorial Park Branch, Louise Riley Branch, and the Central Library. Sunalta’s closest communities in the area are Lower Mount Royal, Victoria Park, Hillhurst, West Hillhurst, and Bankview. It is also important to know what the closest bus routes are for Sunalta real estate: they include Renfrew/Spruce Cliff, Lakeview, Valley Ridge Express, and Signal Hill Express. The neighborhood is served by the Sacred Heart Elementary school and the Sunalta Elementary public school. Other nearby schools in the area include Sacred Heart, Connaught Community School, Dr. Gordon Townsend, St. John Fine Arts, and others. 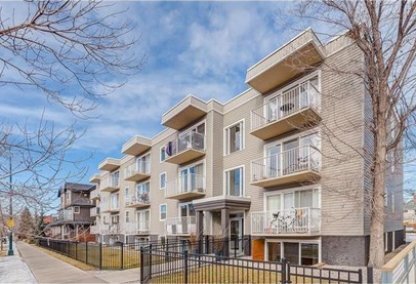 Looking to buy or sell a condo in Sunalta Calgary? Let our team of expert real estate agents help you navigate the search for your next home and negotiate the sale of your existing home. As neighbourhood Sunalta real estate agents, we know the dynamics unique to the Sunalta real estate market. We'll help guide your search today! Contact Justin Havre at RE/MAX First - 403.217.0003 to find out more about buyer or seller representation. Selling your Sunalta home soon? Check out our free home evaluation, where you can view Calgary Homes Values online in minutes!